This famous Mandala strain is a reliable and powerful cross that will delight your connoisseur heart. 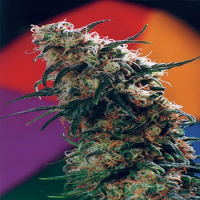 Satori Regular Marijuana Seeds by Mandala Seeds: This famous Mandala strain is a reliable and powerful cross that will delight your connoisseur heart. 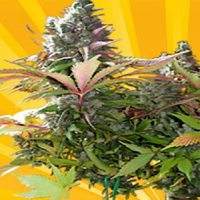 Satori is an exceptionally easy to grow sativa. 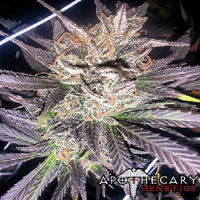 She has shown impressive hardiness against spider mites and other pests, and she possesses a good measure of mould resistance. Her slim appearance makes it possible to plant in narrow rows, or in SOG, to maximize her typical record yields even more. The firm side shoots provide highest quality cuttings. As with all our sativas she is heat resistant - an added bonus for small indoor environments and hot summer grows. The mainly sweet & fruity-spicy aroma is a real treat for the senses. 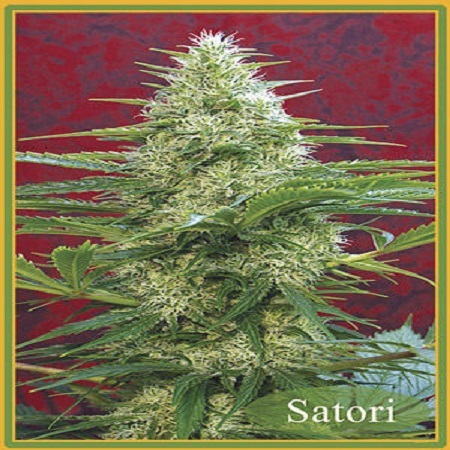 Satori grows a long headbud with chunky flowers and does not require much feeding on soil; you can almost do without feeding provided you use quality soil and sufficient pot size (approx. 2 gallon pots for adult plants under 250-600W lamps). Keep EC levels low in hydroponics for best results. All Mandala strains are extremely efficient in nutrient uptake due to their hybrid vigour and require only low EC levels/feeding to develop huge leaf, stem and bud structure. Satori is a high yielding, powerful plant with an exceptional sativa high. 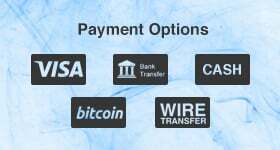 The heavy buds are easy to manicure, and from the resinous bud leaves you can produce finest grade hash, comparable in quality to the famous Nepalese 'temple balls'.